Psychic Princess was propelled into a swift and winding spiritual path following the breakdown of her marriage in 1999. Following that spiritual path, her first step into the public domain came when she was given an opportunity to work as a reader of the Tarot in a spiritual store in Perth, Western Australia, where she was residing at the time.  This gave Psychic Princess a good grounding as she developed a large and regular clientele (many of whom are still clients today) and set her firmly onto the path of a professional psychic. It was also the site of the first connection with her colleague and firm friend Liz Prince. Her work within the store continued until its closure in November 2000 and during her time there, she was responsible for facilitating psychic development and meditation groups which endure to this day. She is currently looking at recording some meditation CDs at the request of many of her students and will release them on her website when this has been finalized. 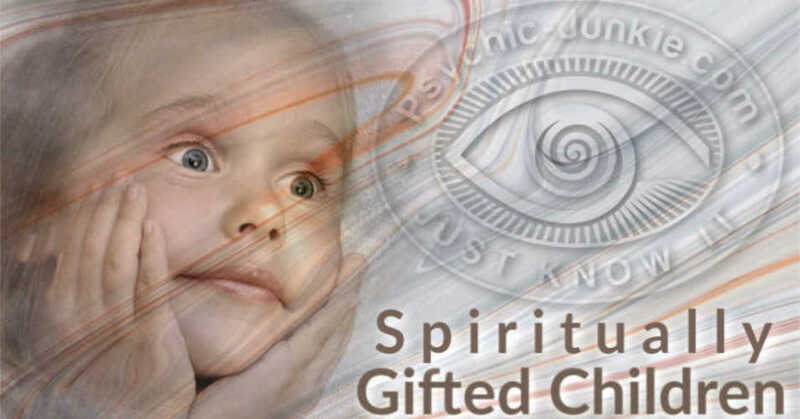 Since receiving the push from Spirit to use her psychic gifts, she has built on the little conscious knowledge she already had, with reading, research and conversations with those of like minds, linking up with people all over Australia and around the world. These personal connections and international connections via the web have helped to share information and viewpoints and build friendships, all the while exercising and building upon her own intuition and spiritual connection. Her consciousness has been opened significantly since those early days and many memories have surfaced so that she constantly finds herself expanding on what she has always known whilst developing her specific niche. Psychic Princess is blessed with the gifts of Clairvoyance, Clairaudience and Clairsentience, which she uses in Channeling, Mediumship and reading work. She reads the Tarot Spiritually, using the entire pack so that a large amount of information is brought forth from each reading in order to guide and nurture the client during the consultation.  Psychic Princess believes in being direct when reading, as she is in her personal life. Psychic Princess is qualified to the Highest Level in 7 modalities of Reiki, being bestowed the honor of being the First Grandmaster in Australia for two of these. She also works extensively with crystals, combining Crystal healing and Reiki for some truly amazing results. Both these healing modalities are used extensively in her work as a soul retriever for clearing spirit entities. Her part in the clearance work is as a pathfinder, clearing a safe passage and leading Liz as the dreamwalker into the Spirit realm as she connects both with her guides and those of the subject. Having done this, she is responsible for sending healing (using Reiki symbology, incense, smudge etc) to both the subject and the spirit entity/ies, as Liz breaks all attachments between them, allowing them to lead the spirit entities to their rightful dwelling place (be that in the Light or in the Underworld). She is also responsible for the recording of the journey. Once the clearance is complete, she is able to lead Liz back from this realm, assisting in grounding her back into her physical body safely. If the client wishes, once their clearance is complete, they are free to continue with their "Soul Journey". Within this journey, the client is able to experience a conscious state of astral travel, in which they are taken into a realm, enabling them to connect directly with their own guides. Once connected, the participant may access their life plan via their own guides and are free to ask any questions that they may so desire in relation to past, present and future events, life lessons and karma. One does not have to have a clearance in order to undertake a "Soul Journey" as the two are separate experiences, however, a person who has spirit entities attached will find that they are most likely unable to astral travel. Her role within the journey is once again as pathfinder, leading Liz and the client into the Spirit realm, until they make safe contact with their guides, recording the journey and then once again, facilitating safe passage from this realm and re-connection with the physical body once the journey is completed. Pathfinders are not dreamwalkers as their abilities are different and complimentary. One may not work effectively without the other and there are many things to learn within this field. Courses are now available so that they may pass on the knowledge gained in these areas and the benefit of their experience, whilst awakening others to their own forgotten abilities. So many of us have walked this path before and in this period of turbulent vibration and unrest, as people turn to acts of war and terrorism, their gifts are needed more than ever. 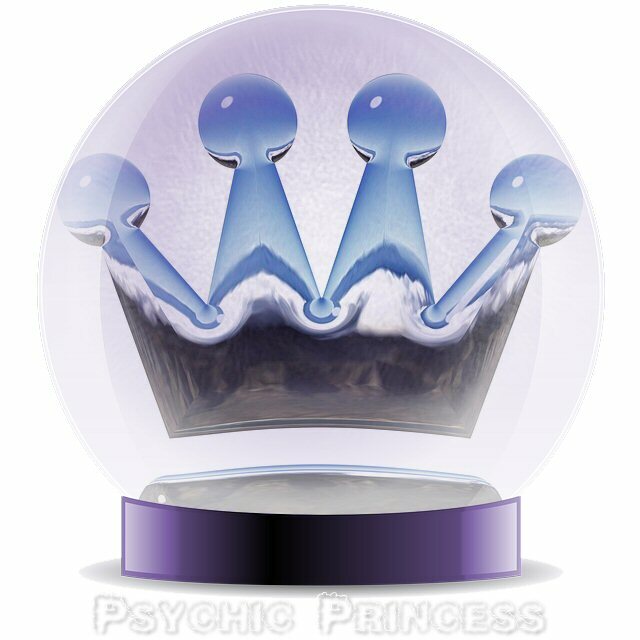 Psychic Princess looks forward to continuing her spiritual journey and making contact with many of you in the future. In the meantime she sends love and light to brighten your way.